Sean Sawyer and his team create modern muscle cars using the shells of your favorite classic cars, then designing the vehicle systems as they build the car. 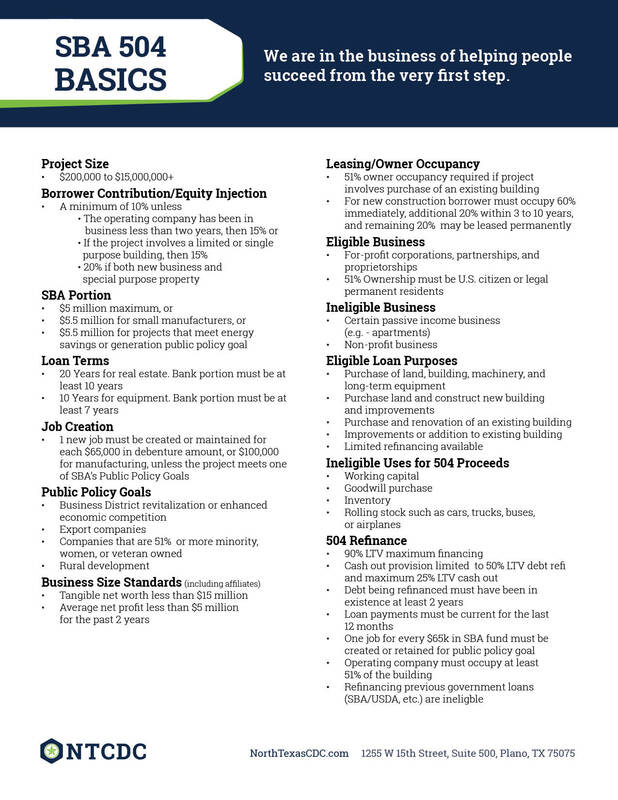 He had done some research on the SBA loan programs and spoke with his banker about the options. 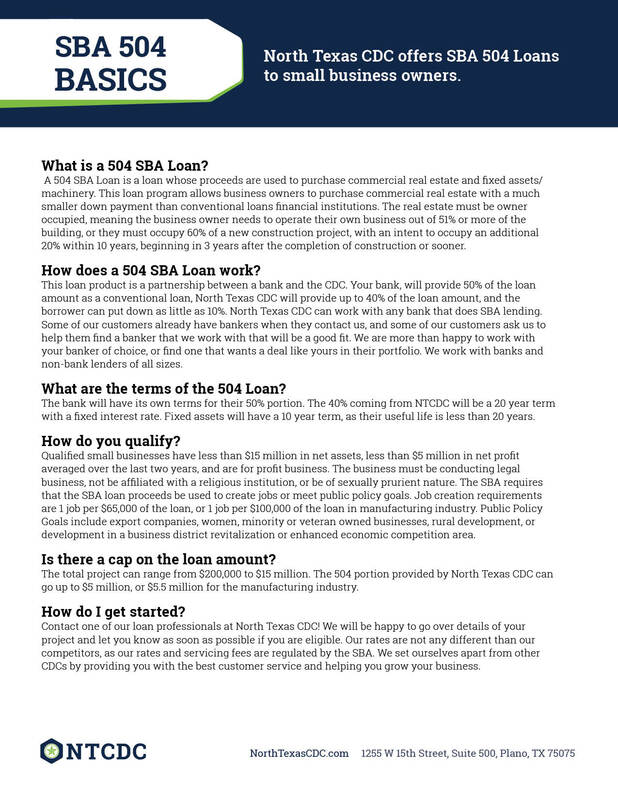 They decided the SBA 504 loan would best serve his business needs. He purchased a building in Pilot Point, north of Denton, Texas. He had a large backup of cars to work on when he moved in, so he went to work and hired 2 full time employees. Sean’s business has grown and done extremely well in his new location. Sean said the purchase of his building would not have been possible without the SBA 504 loan, and the growth of his business has flourished as a result. Check out some of Sean’s work on his website.